How many times have you heard that one? We've got the solution. 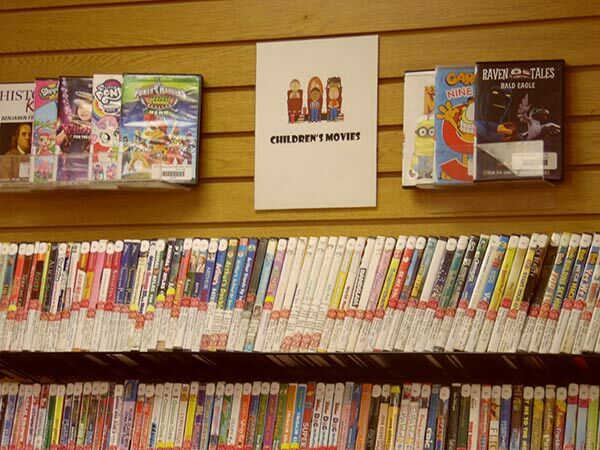 Bring your kids to the library, where we've got plenty of books and videos for the little ones. Read them here or take them home. Public library books are always free to borrow, and you can keep them for up to four weeks. We have great kids' videos, too; you can check them out for 3 days. If you are seeking other entertaining and educational options for your children, take a look at the links below. You can always use the library computers to access these sites. Our library staff is always happy to answer any questions or help you find materials.